See how our customers are using Zang. In the competition for customer engagement, reaching customers where they are – literally – puts organizations ahead of the game. 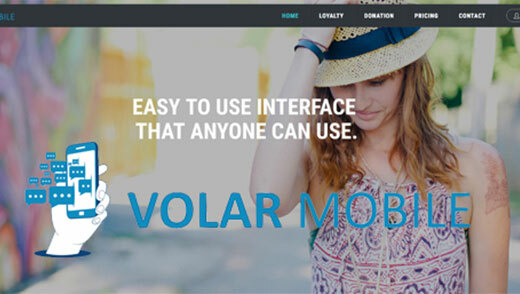 Learn how Zang Cloud helps Volar Mobile engage customers with SMS. 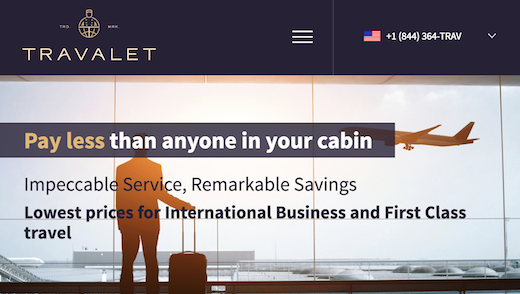 See how Travalet deployed Zang Cloud, a communications platform as a service (cPaaS) offering that allows businesses to communication-enable any application, workflow or business process. Take a look at how the founders of WhatConverts discovered a solution in Zang Cloud, a cPaaS offering that allows businesses to communication-enable any application, workflow or business process. 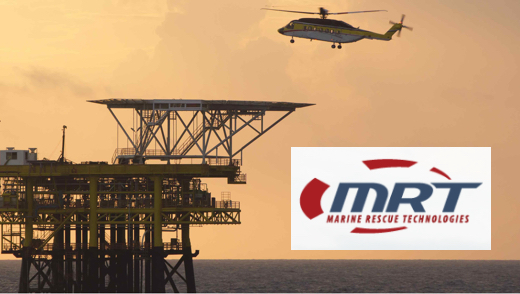 Marine Rescue Technologies provides life-saving safety solutions to the marine + energy sectors and in order to elevate customer support they chose to implement Zang Office, a cloud-based phone system. 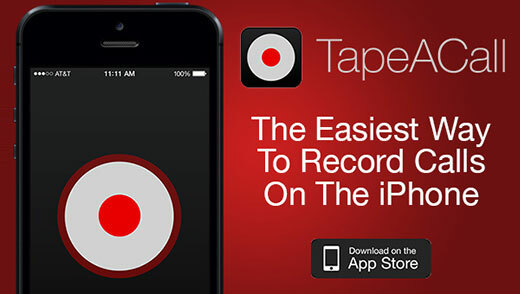 TapeACall provides an easy way to record calls on an iPhone and in order to address increased demand for the app, TapeACall partnered with Zang to introduce enhanced scalability and reliability. BBB now provides real-time customer engagement using SMS and instant messaging. 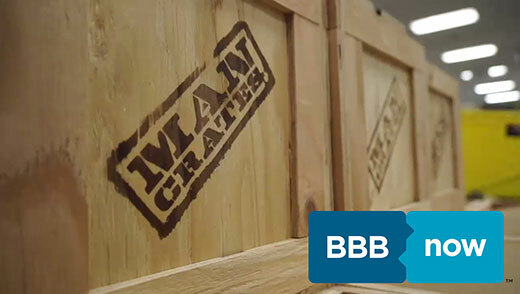 Learn how BBB now and Zang enable Man Crates to better connect and communicate with their customers. 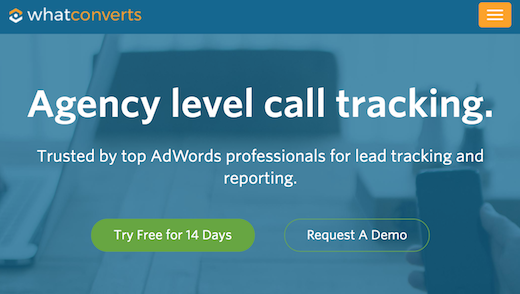 OwnerListens makes messaging your customers easy. So when they needed a secure and reliable way to facilitate conversations between businesses and their customers, they turned to Zang’s API. ImaginationSoft, a custom software development company, relies on Zang to enable scalable and low-cost SMS notifications in their apps. Fonolo has created a cloud-based technology that conveniently integrates with call centers and assists them in improving the customer experience. So when they needed an easy way to integrate SMS into their applications, they partnered with Zang. Mutare provides unified communications technology and recently revolutionized the way we think about voicemail by using the Zang API to alert users via SMS to missed calls — avoiding the hassle of being tethered to your desk.